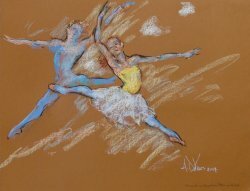 These original, one-of-a-kind dance pastels are created from sketches of dancers in class or rehearsal. 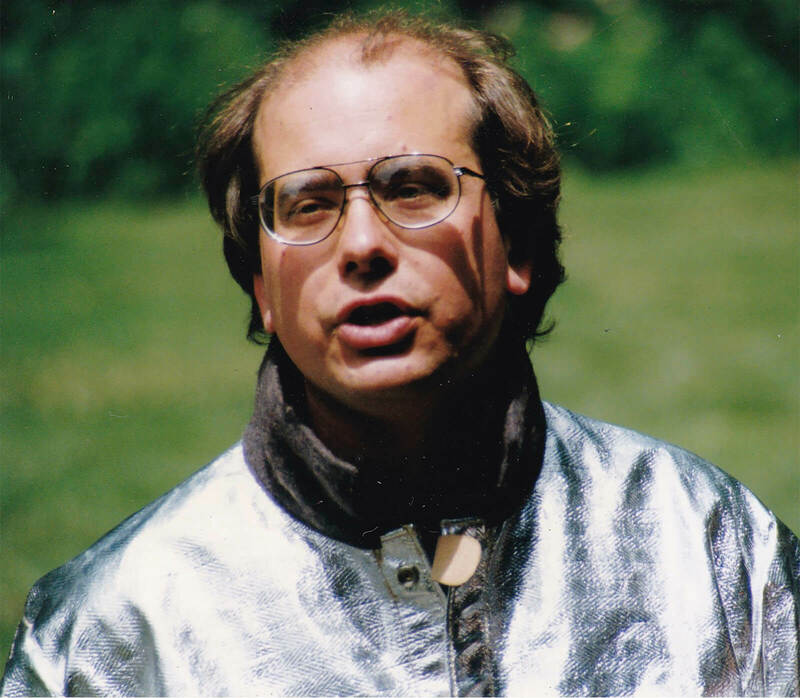 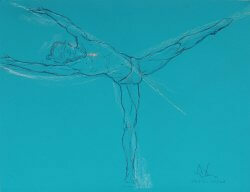 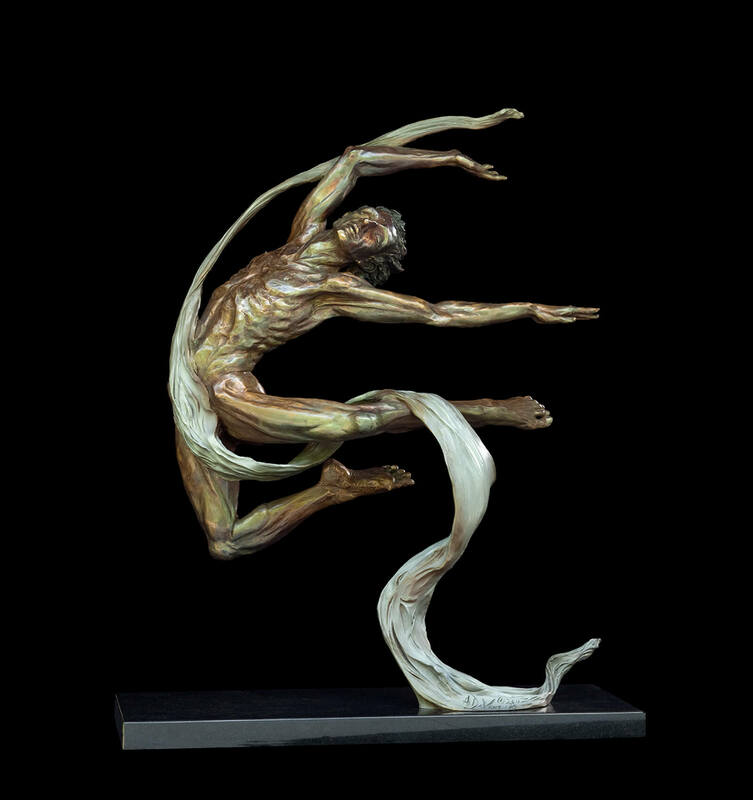 Andrew’s career began by drawing dancers in their studios and he continues to do so whenever there is the opportunity. 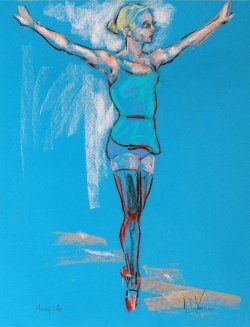 The pastel’s brilliant colors are influenced by Andrew’s earliest love of impressionism, and the work of artists such as Monet, Degas and the modern pastel master Wolf Kahn. 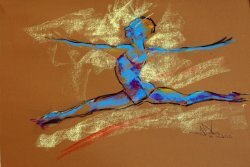 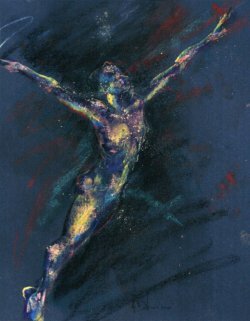 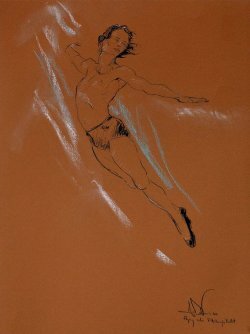 Some of these drawings show the dancers in much the same imagery of Degas’ time while others explode in colors that reflect the energy of the dance. 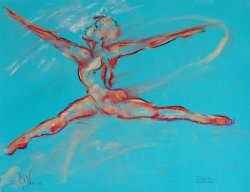 The pastel medium itself allows a vibrancy unlike any other, as well as a freshness and spontaneity.